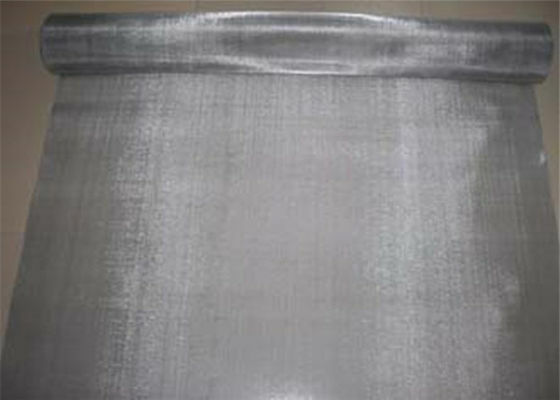 Material: Stainless steel wire in202, 302, 304, 304L, 316, 316L and so on. The stainless steel mesh 202, 302, 304, 304L, 316, 316L, thet used for filtering and sieving and so on. 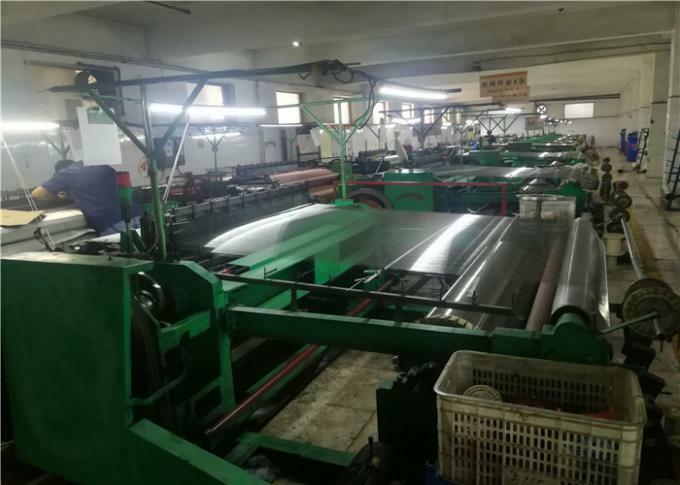 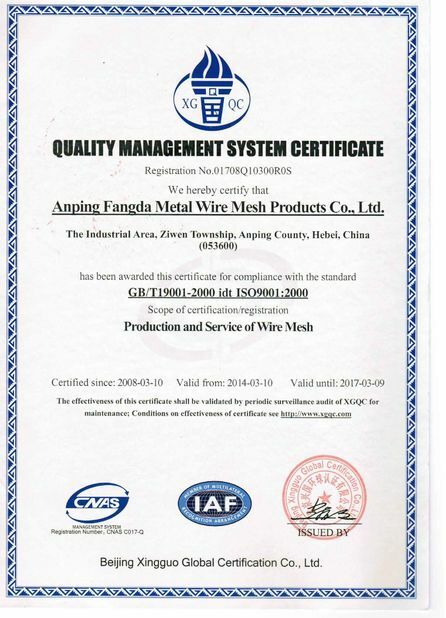 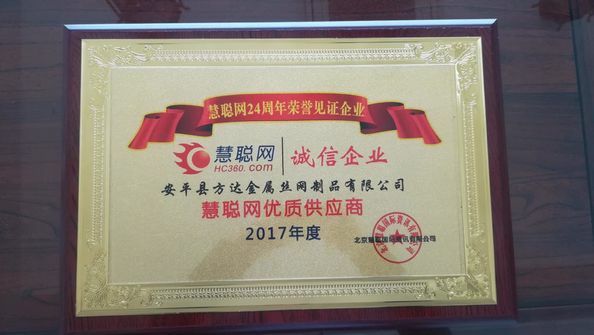 Uses: Stainless steel wire mesh and stainless steel wire cloth products are widely used in petroleum, chemical industry, environment protection, mine, airspace, paper-making, electronic, metallurgy etc. 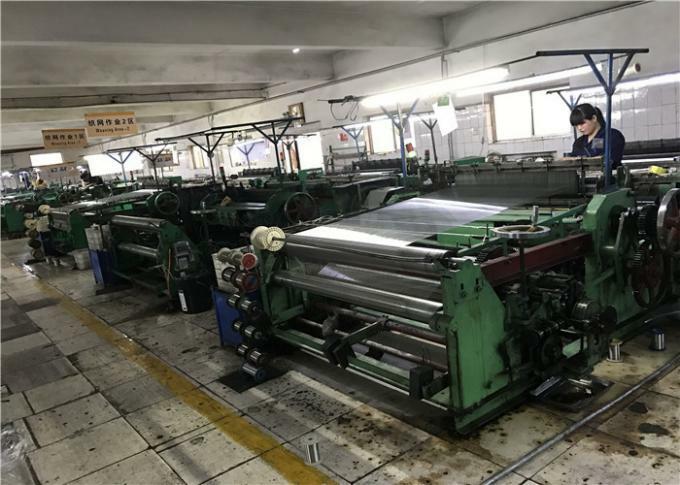 Special size and specification are available according to customers' requirement.